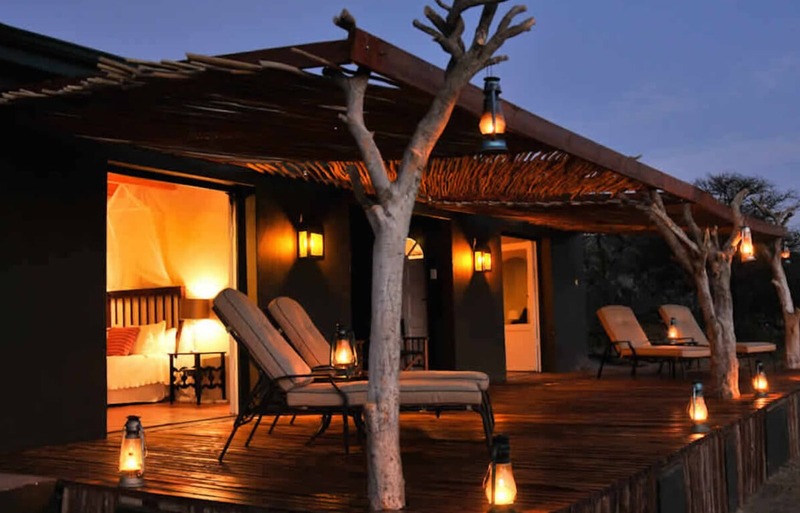 Why Samara Private Game Reserve? Keep the defibrillator paddles handy, because Samara Private Game Reserve is what they call ""heart-stoppingly beautiful”. Ok ok, so maybe not literally, but the description is none the less a fitting one. It really is that stunning. Winner of multiple awards, and devoted to the cause of conservation, Samara is the kind of place that changes you. 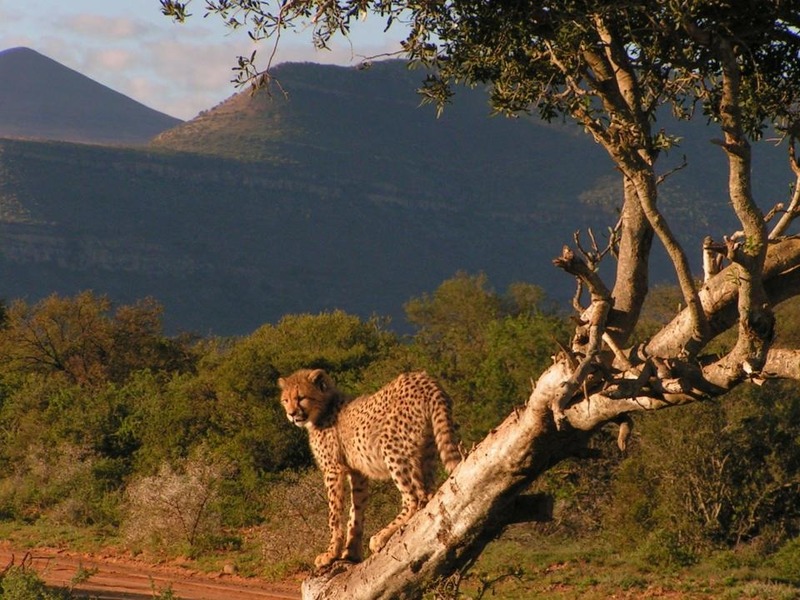 What Will You Do At Samara Private Game Reserve? 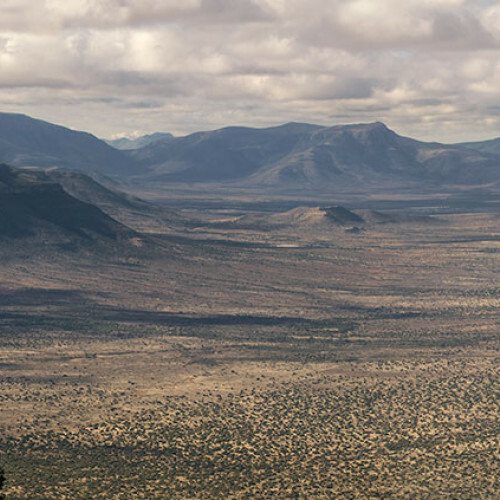 Admire the wild beauty of the African landscape. Meet the local residents of Samara Reserve — like bats, monkeys, aardvarks, wildcats, zebras, giraffes, bush pigs and wildebeests. The colonial-style lodge accommodation has all the luxuries you’d want along with exceptional service and beautiful decor, all wrapped up in the tranquility of nature. Samara has a great children’s program and is highly family friendly. Or you can enjoy it solo, with friends or, of course, with a partner for a romantic trip unlike any other. Already having palpitations at the promise of exotic creatures, noble beasts and boundless plains? Well, be still your beating heart… Just you wait until you get there! Click the link for details and to book now.